Since most association’s are on a calendar fiscal year, the Board of Directors and Management will soon begin, or have begun already, working on the 2019 Operating Budget. 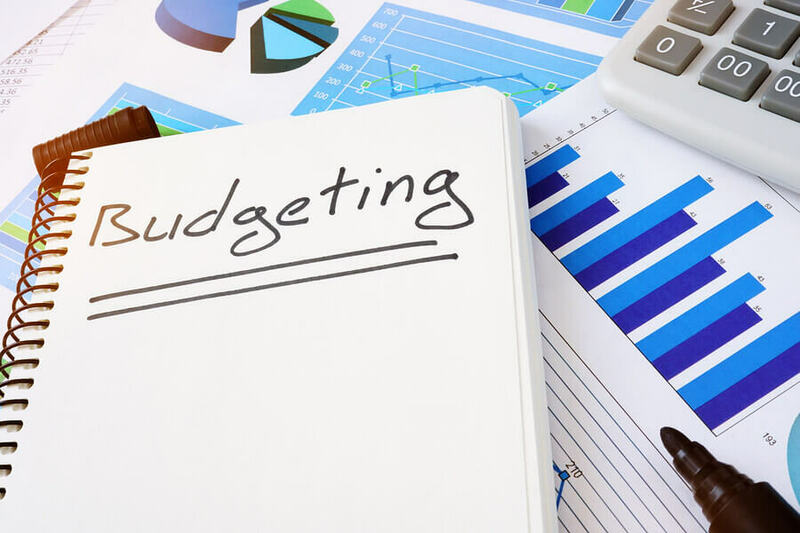 This budget, essentially, sets the “dues” – so we thought it would be a timely opportunity to explain the difference between the “operating budget” funds, vs the “replacement reserve” schedule and funds. Little known fact – for most associations, did you know that the monthly “dues” payment is technically called an annual assessment? The common practice is to break it up into 12 equal monthly installments and call them “dues.” But, for most associations, the adopted operating budget and your share of those expenses (be it by ownership percentage in a condo or your equally divided share of the planned community) is legally recognized as yearly assessment. Reserve Fund – The association’s “reserve” or “capital” fund is essentially the savings account to pay for large replacement projects such as re-roofing, re-siding, concrete and asphalt replacement, etc. Most associations work off of a professionally developed “Reserve Study” that lays out the plan for which components should be replaced which year, and a funding plan to pay for those replacements. Now that you know the difference between the two funds – how do they work together? The reserve fund is “contributed” to via an expense listed in the operating budget. If the Reserve Study says in 2019 the association should contribute $120,000 to the Reserve Fund, typically each month the association will take $10,000 generated from the dues revenue and deposit into the Reserve Fund account. This is a set line item in the operating budget. Hopefully this helps to explain two very different funds your association is working with.